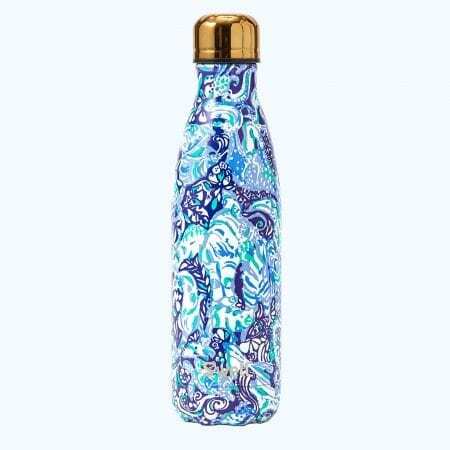 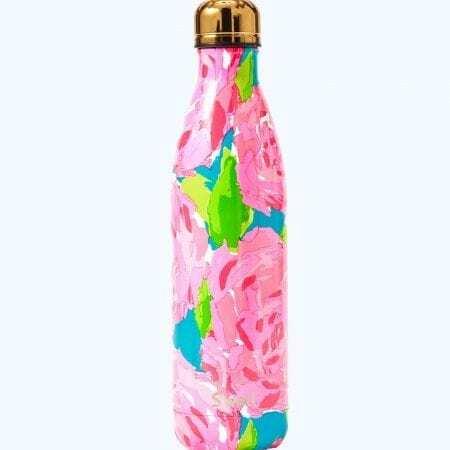 View cart “17 OZ S’WELL BOTTLE – 60 ANIMALS” has been added to your cart. 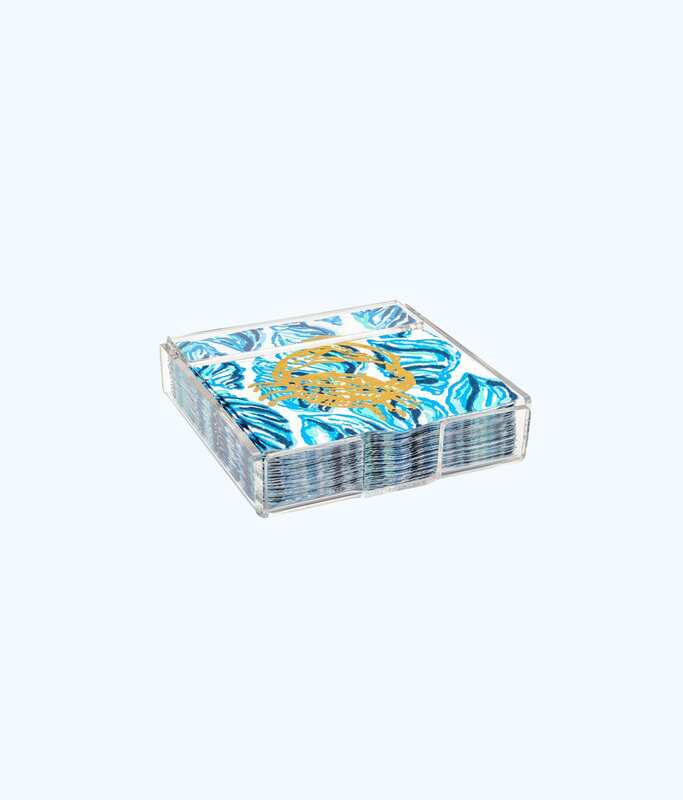 Set Of 25 Printed Paper Napkins With Acrylic Holder And Gold Saying. 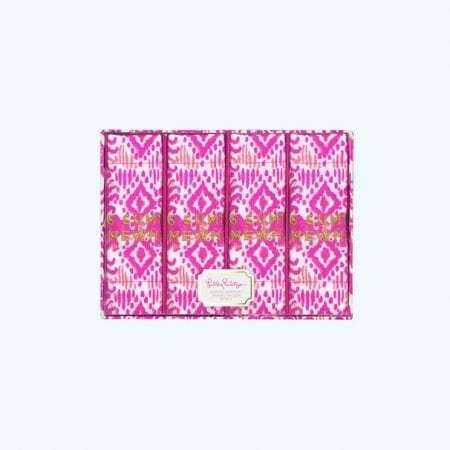 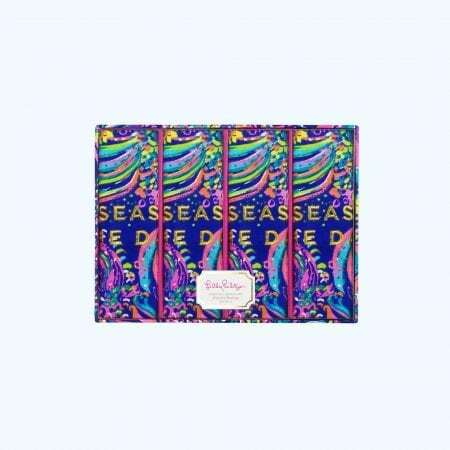 Spice up cocktail hour with this beautiful set of printed Lilly Pulitzer paper Napkins.